Enjoy a beautiful range of timber species and finishes and the ease of installation of a floating floor! For a stunning floor that will last a lifetime. 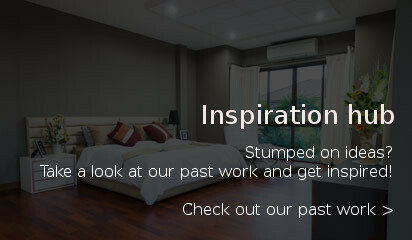 The look and feel of a timber plank, with fantastic durability. A fantastic range of timber finishes for a fantastic price. For a naturally stylish floor. Naturally warm, quiet underfoot, and environmentally friendly. You Can't go past cork! For a hardy, environmentally sustainable floor. Everything from trims, underlays and cleaning products. We only source products of the highest quality from leading suppliers around Australia. 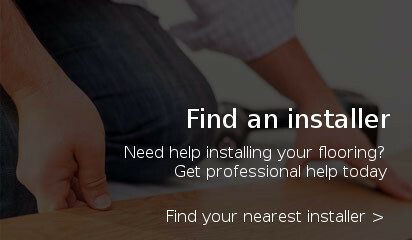 Our friendly team can help you find the best flooring for your budget and needs.